In 2015, several oil-producing nations and oil companies decided to end the practice of flaring natural gas from wells by 2030. The process of venting - the method of burning uncaptured methane and allowing it to escape into the air - results in the release of pollutants and greenhouse gases such as methane and carbon dioxide into the air. The latest issue of ACS’ journal Energy & Fuels presents a report in which the researchers discuss a plan enabling producers to work toward achieving this goal. The total volume of gas from oil production is still considerable even though the percentage of gas obtained from oil production that is burned off or vented instead of being captured has reduced over the past few years. 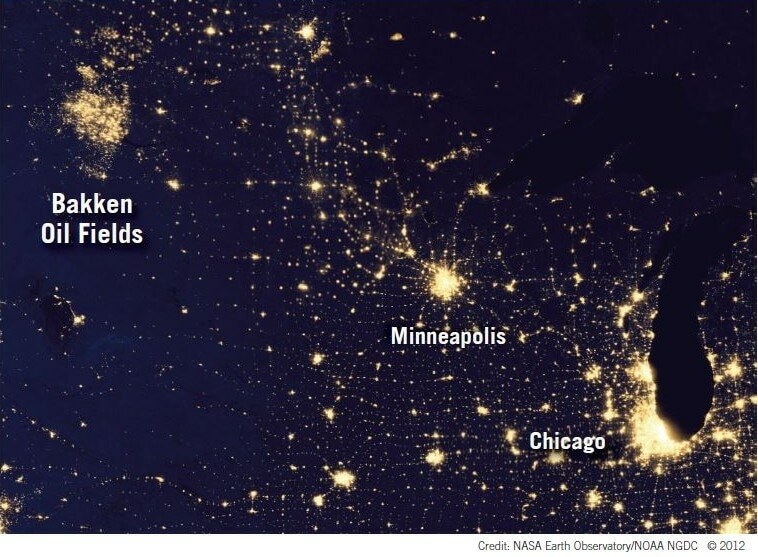 Approximately 250 million standard cubic feet of natural gas is flared and vented everyday at the operations in the Northwest’s Bakken Formation, which is known to be one of the largest oil reservoirs existing in the U.S. Almost 100 million standard cubic feet of natural gas is flared and vented everyday at the oil production in Texas’ Eagle Ford formation. Environmentalists and a few others have asked oil companies to capture the gas instead of burning it or releasing it into the air. This captured gas can then be used to recover increased amounts of oil or generate power. With oil production experiencing a growth on one side, the infrastructure for capturing the gas is yet to see improvements. Milind Deo and team are working towards designing an enhanced facility for managing gas associated with oil operations. The researchers used a high-pressure step and then a lower-pressure one in order to analyze the application of staged separation. They confirmed that this could help decrease the rates of flaring and venting by up to 70%. Traditional oil reservoirs have used the staged separation concept in the production stage, but this concept has not been extensively used in the production of liquids from shale formations. Upfront prices tend to be higher when compared to the separation of gas and oil in a single step. However, the researchers stated that in the years to come the cuts of waste gas would result in a process that is more sustainable. The authors received financial aid from an industry consortium at the Energy and Geosciences Institute at the University of Utah.